It is known that good food makes good memories and at St. Lachlan we make sure this happens at all mealtimes. 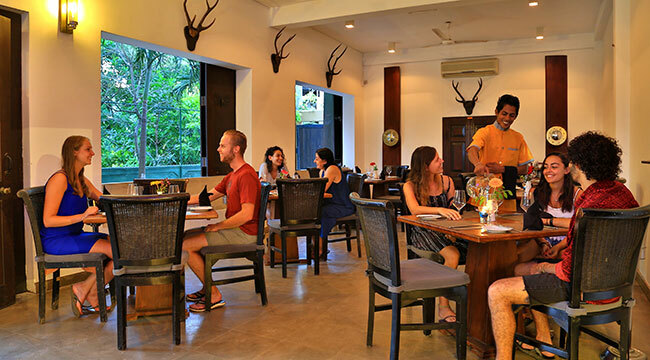 Our experienced chefs will dish out delectable gourmet cuisine that will make your taste buds crave for more. 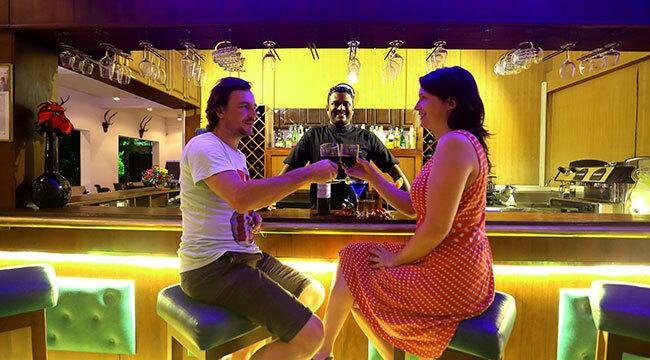 Choose from Eastern, Western, Sri Lankan and fusion meals, the hotel will even oblige to turn out your own favourites if you decide to do the marketing yourselves. Don’t forget to indulge in St. Lachlan's delectable seafood preparations made from the morning’s catch of the ocean; fresh, succulent and yummy...just out of this world! Dining elegance at its best! Cheers to the drinking hour!